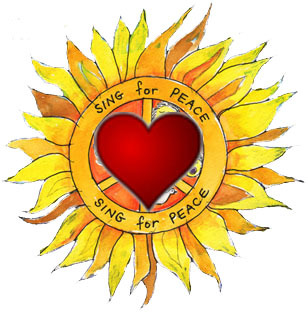 Want to join the Rogue Valley Peace Choir? Sponsor a performance? Advertise in our programs? We invite your comments, questions, and support.